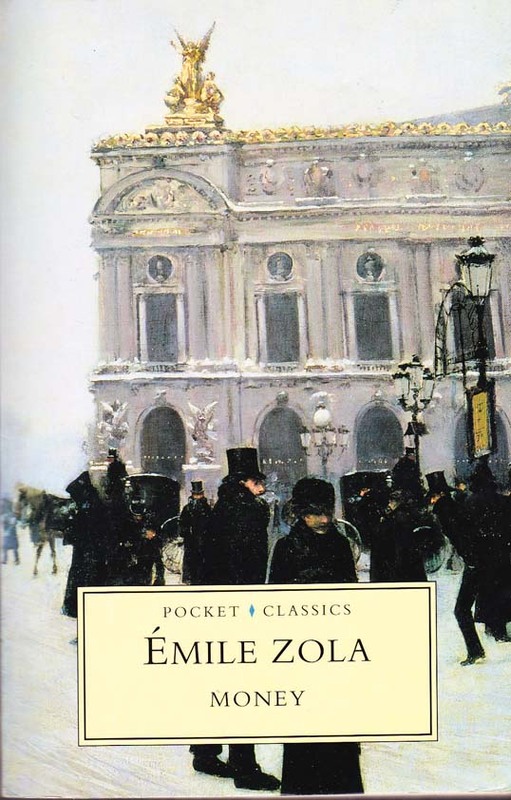 This entry was posted in Books and tagged books, france, french, L'argent, money, novel, paris, Rougon Macquart, series, speculation, stock, zola. Bookmark the permalink. I’m convinced Zola is one of the most pertinent authors for our present situation. You are absolutely right. I was shocked at how much the story in L’Argent resembled a modern financial crisis, even down to the victims among the working class.